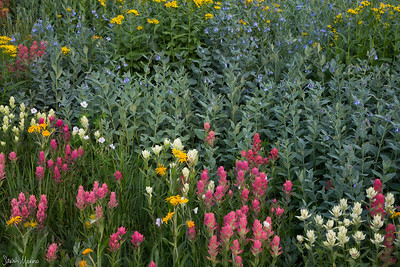 Beyond the grand landscape: a portfolio of photographs of nature's smaller scenes and intimate landscapes. 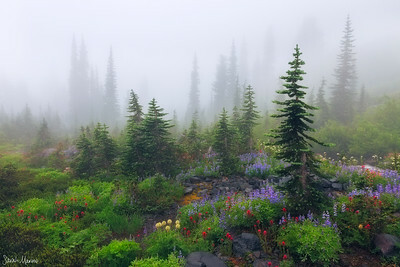 If you are interested in photographing nature’s small scenes, you might be interested in our ebook, “Beyond the Grand Landscape: A Guide to Photographing Nature’s Smaller Scenes,” which you can find in our store. 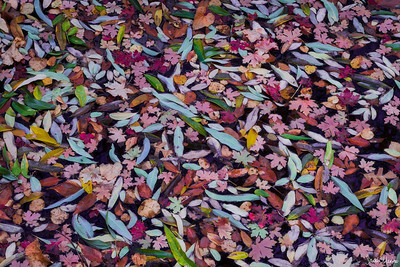 A colorful mix of leaves in a small pond in Zion National Park. 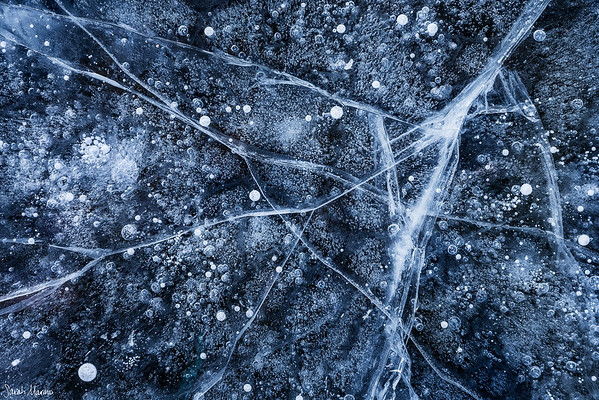 Ice formations on a backcountry lake in Colorado's San Juan Mountains. 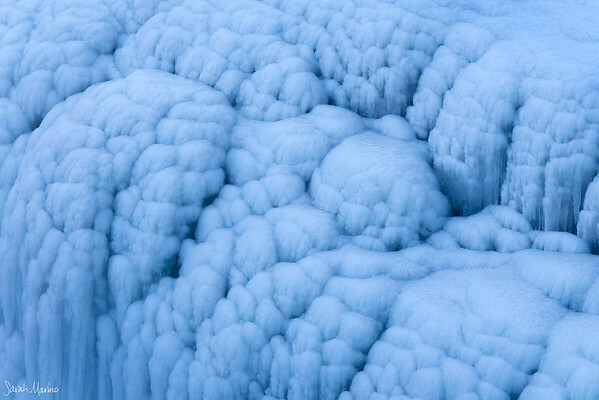 Mounds of ice form from water spray on the side of a massive waterfall in Iceland. 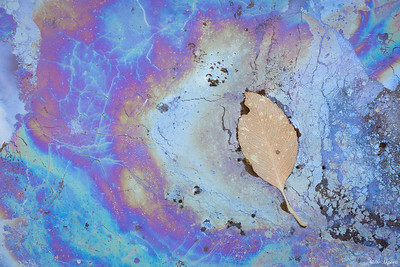 Colorful plant oils surround a fallen leaf in Zion National Park. 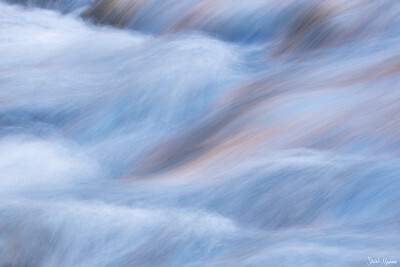 Warm light reflects onto soft cascades in Zion National Park's Virgin River. 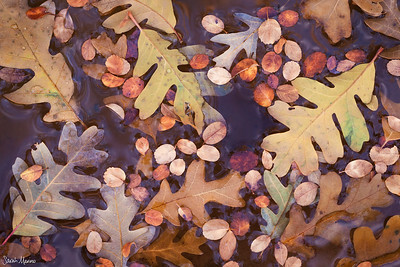 A medley of autumn leaves is suspended in a clear pool of water in Zion National Park. 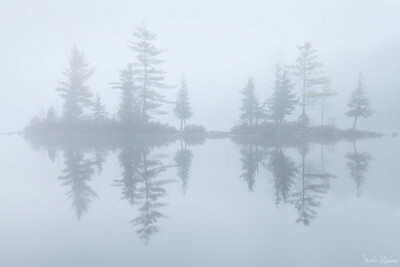 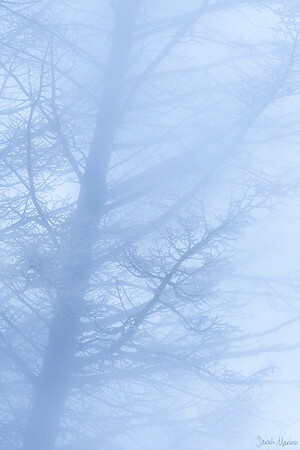 Mist adds an ethereal mood to this small pond in Vermont. 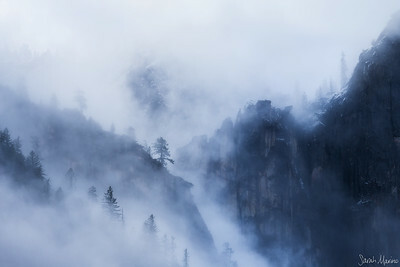 An early winter storm swirls around the taller points surrounding Yosemite Valley in California. 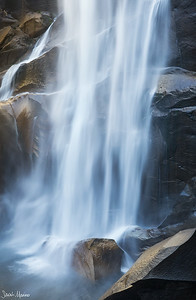 A long exposure of a raging waterfall in Yosemite National Park's backcountry. 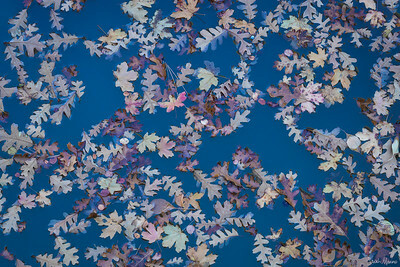 Gamble oak and serviceberry leaves encased in ice in Zion National Park. 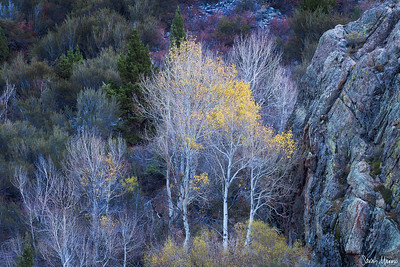 A colorful mix of trees and plants in California's Eastern Sierra. 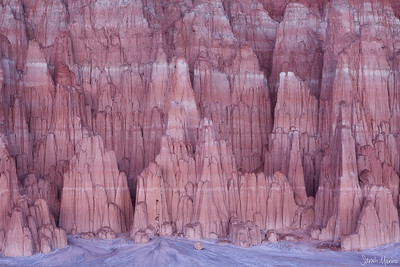 Eroded bentonite spires at a state park in Nevada. 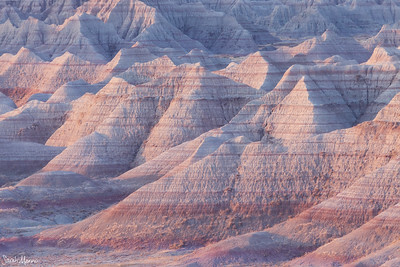 Soft evening light helps bring out the elegance and grace of rugged desert badlands in California. 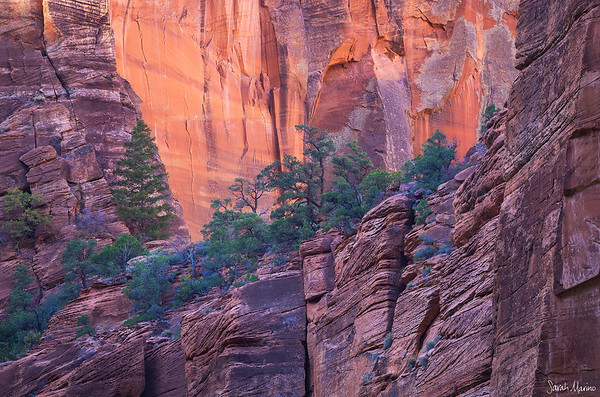 A collection of trees is perched on a narrow sandstone bench in Zion National Park. 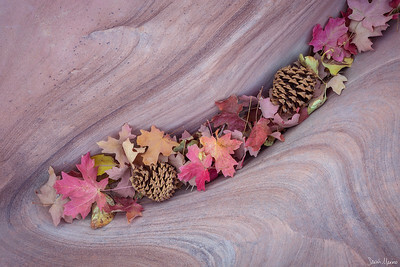 Sandstone lines flow around fallen maple leaves and pinecones in Zion National Park. 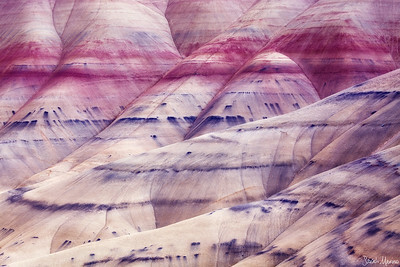 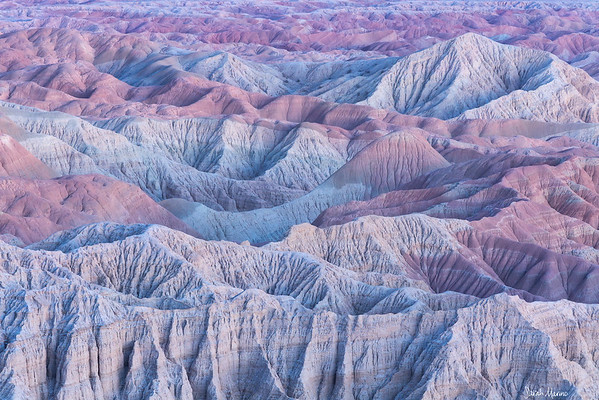 Stripes of color decorate the Painted Hills badlands in Oregon. 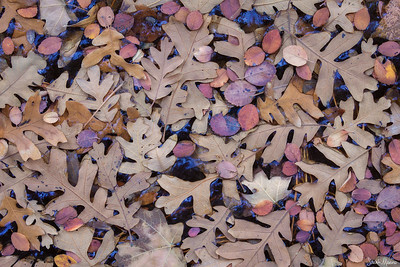 A mix of fallen leaves float in a small pool in a Zion National Park canyon. 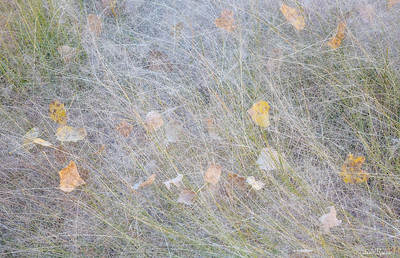 Fuzzy grasses capture cottonwood leaves in Zion National Park. 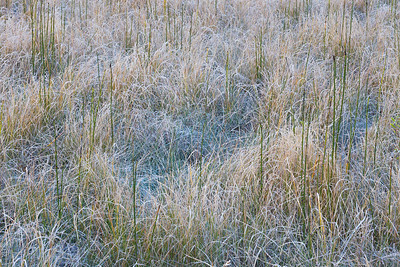 A patch of curly grasses in Yosemite Valley. 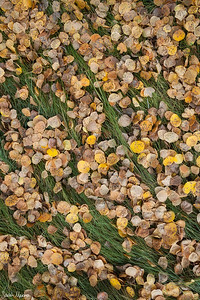 Fallen bigtooth maple leaves cover bright green grasses during fall in Zion National Park. 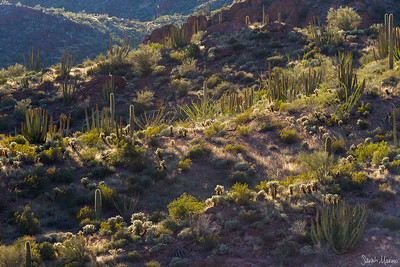 A mix of cactus and desert plants in Organ Pipe National Monument in Arizona. 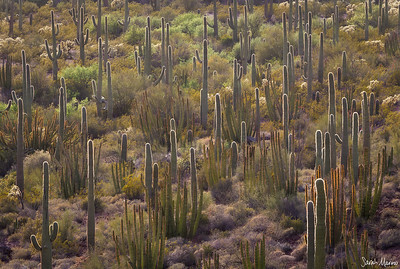 Saguaro cactus stand taller than their organ pipe neighbors in Organ Pipe National Monument in Arizona. 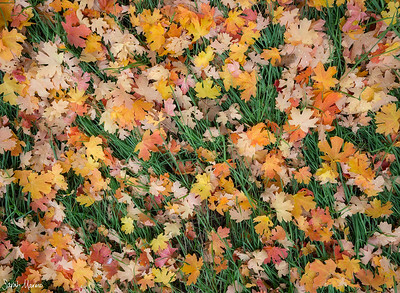 Colorful autumn leaves have fallen in patches of green grass in California's Eastern Sierra. 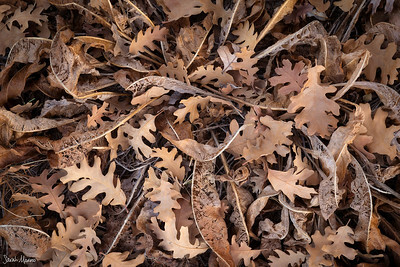 A dried up mules ear plant and fallen oak leaves at the end of fall in Zion National Park.